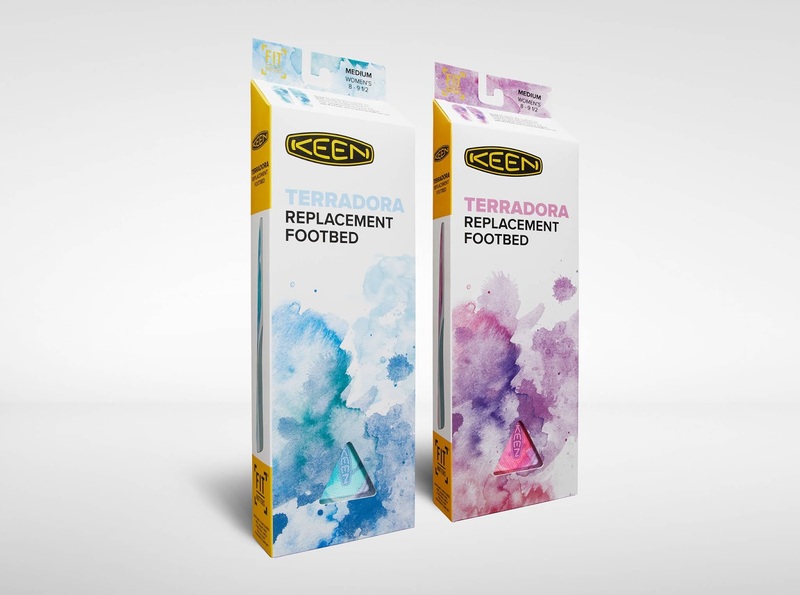 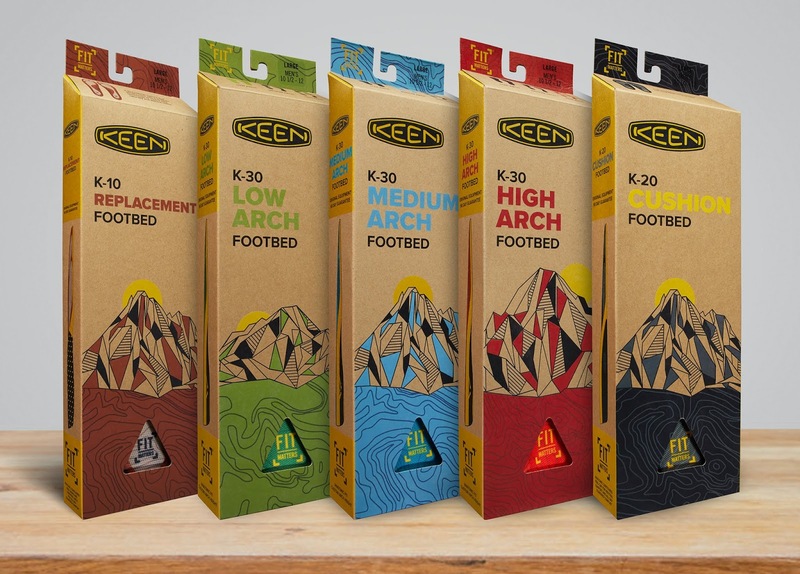 For the launch of KEEN Footwear's premium line of outdoor footbeds we created a series of top cloths & packaging that both represents the brand and also informs the consumer to better choose an appropriate replacement footbed. 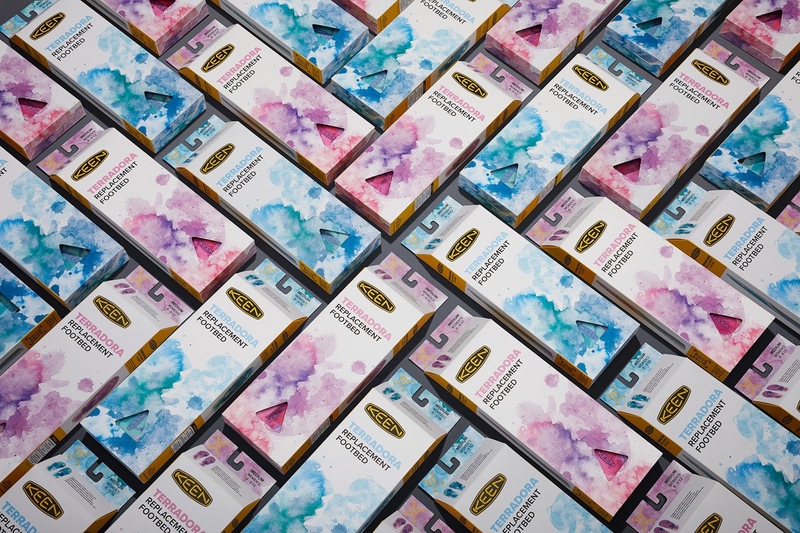 Screen printed recycled craft card stock was chosen for the box for both it's aesthetic and environmental qualities. 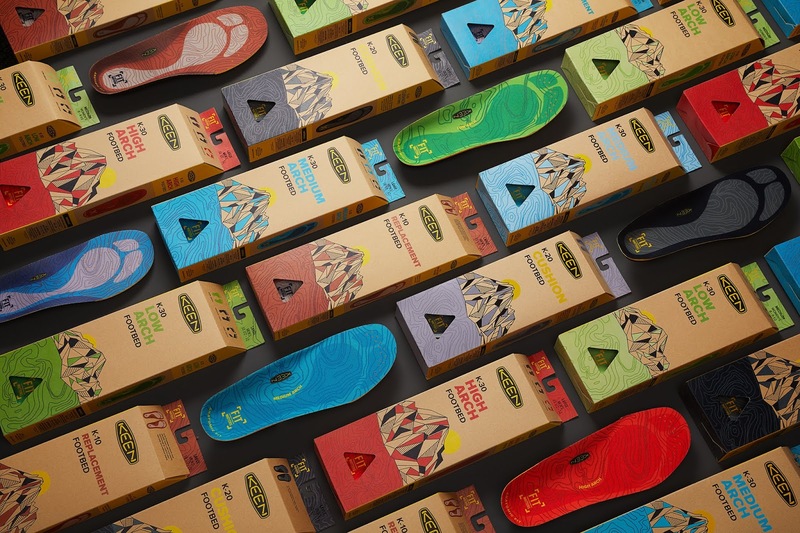 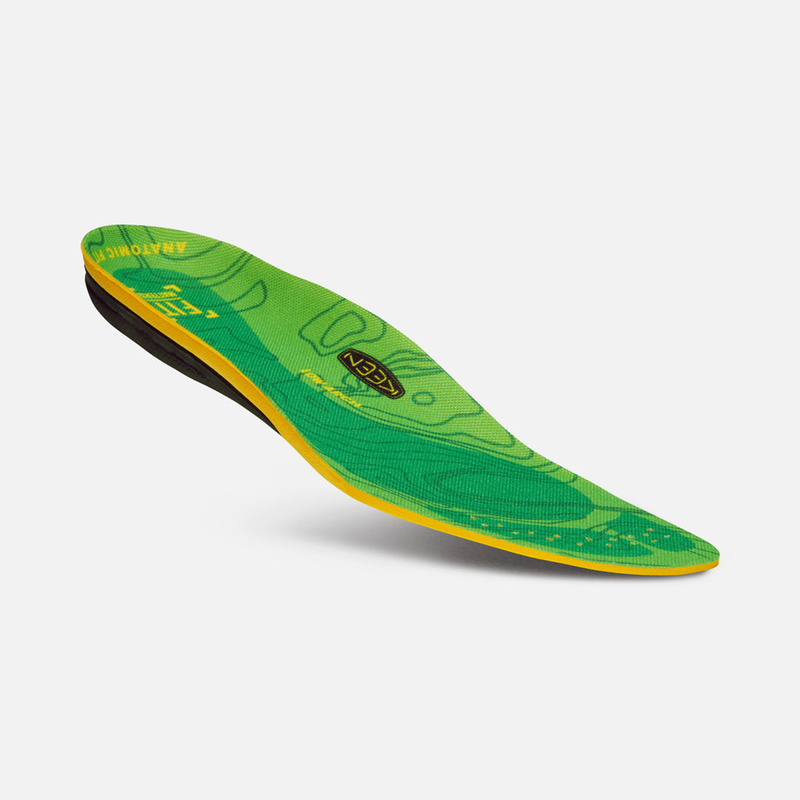 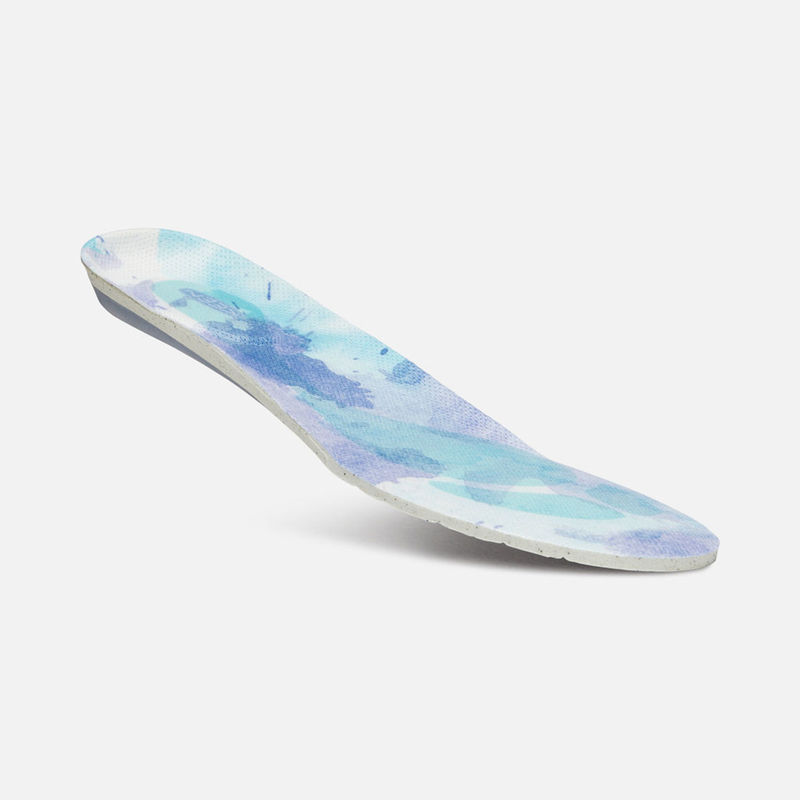 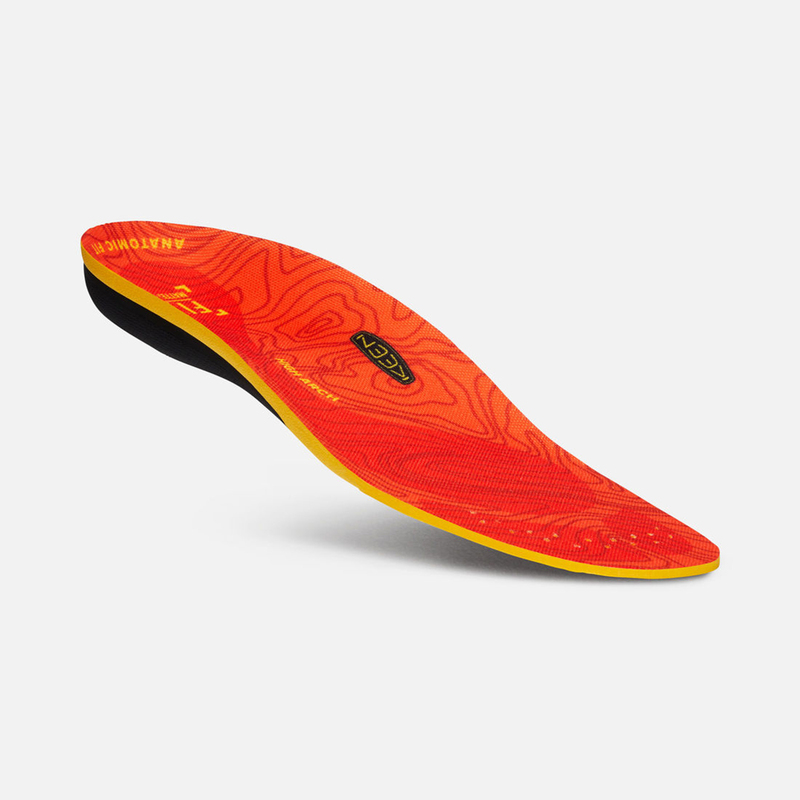 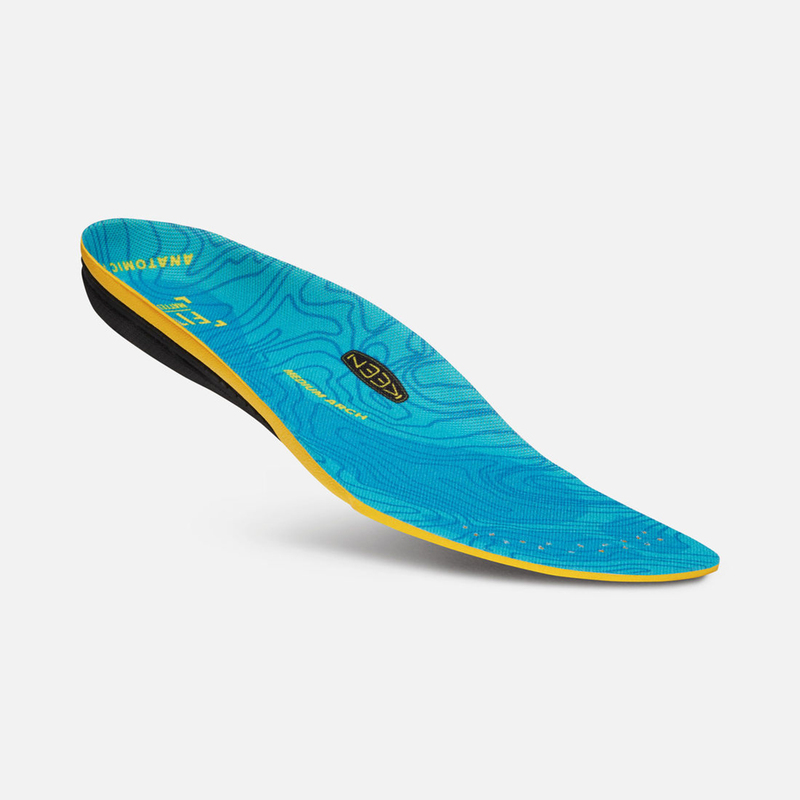 The visual language uses both color and a series of low, medium and high peak mountains to represent the arch support for each of the different footbeds.